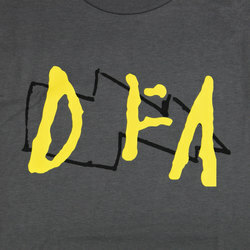 Bleep - Bleep X DFA T-Shirt Yellow. Bleep. Bleep X DFA image on the back. 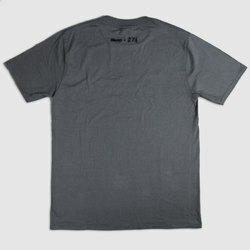 Screen-printed on Gildan Ultra t-shirts.